ATFX is one of the leading forex brokers in terms of information disclosure and management. They are owned and managed by a company known as Global Market Limited in the United Kingdom. ATFX is highly regulated and fully licensed by the United Kingdom’s Financial Conduct Authority. The operation of ATFX is also being supervised by the regulatory authority of European Union MiFID. Apart from supervision and regulation, the company is also registered with some European authorities like France (AMF), Germany (BaFIN), as well as, the Cyprus CYSEC. So, let’s do ATFX Forex Review. ATFX offers its customers the opportunity to trade in several trading instruments such as forex, indices, precious metal, and crude oil. 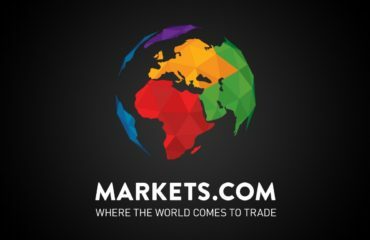 Traders that are registered on the platform are guaranteed of top-notch educational resources, several assets, and detailed analysis of the market trend. 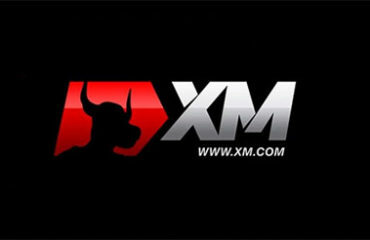 In addition, ATFX’s trading platforms are an MT4 desktop, MT4 mobile, MT4 online, WebTrader, and MT4 FAQs. The ATFX platform is highly regulated most especially by the UK’s Financial Conduct Authority with a reference number of 760555. What this means is that traders funds are safe and secure. The Financial Conduct Authority is a reputable agency that is strict in terms of regulation through the world. Users of the platform can complain through the Financial Conduct Authority whenever there is a bridge of the trading right. Most of the users’ complaints and queries are resolved when it is still in its early stage. Further, if the company becomes insolvent, the regulatory agency has put in place the Financial Services Compensation Scheme with a view to protecting the interest of traders. ATFX has only two types of trading account which her customers can choose from. The trading account includes live and demo account. Each of the accounts has its own unique features. For instance, potential traders can open a live account with any amount as initial deposit. All you need to do is to fill an account opening form simply. On the other hand, operating a demo account mean that you will use the account to perfect your trading skills. Traders can use this opportunity to sharpen their trading knowledge and also learn how the trading process works. While doing ATFX Forex Review, we noticed that ATFX is designed with cutting-edge software. The trading platforms that are available on ATFX are an MT4 desktop, MT4 mobile, MT4 online, and WebTrader. MT4 desktop: The MT4 desktop platform is one of the most popular CFDs and forex trading platforms on the market. You can download it directly from the company’s website. The platform comes with a lot of benefits such as top-notch indicators and scripts, chart benchmark, variety of markets trading, availability of expert advisor, favorable trading volume, and leverage. MT4 Mobile: The MT4 mobile is a way of trading even when you are in transit. You can use your smartphones to download this platform from Google PlayStore or Apple store. The benefit of this platform is a user-friendly interface, trading operation diversifies, chart analysis, and convenient quotes managers. Traders using the Wire Transfer option should note that it may take up to 3 days before your deposit reflects on your account online. All the deposit methods are safe and secure with cutting-edge financial security tool like the SSL technology. The ATFX market involves several instruments such as forex, indices, precious metal, and crude oil. All the information regarding how to trade these instruments is provided on the website, as well as, technical components like order execution policy, margin requirements, and investor compensation fund, among other information. Each of these instruments comes with top stocks, tradable assets, currency pairs, commodity, available bonds, and major averages. The ATFX trading platform does not feature any bonus or promotion program. This is an important point while doing ATFX Forex Review. ATFX is one of the leading forex brokers that offers trader top-notch educational services. The platform has a lot of instructional materials and trading tools that potential traders can leverage on to learn all the nitty-gritty of the platform. A lot of trading tools can be deployed by interested traders to learn about the movements in the market. In addition, the ATFX platform offers exclusive library containing quality tutorial videos to sharpen the skills of traders. Furthermore, there is an availability of Global Financial Calendar which trader can leverage on to know the market trends, as well as, upcoming events that would impact the forex market. Traders on the ATFX platform can register their complaint and queries to the customer service team via complaints.uk@atfx.com, +44 203 957 7777, as well as, meeting physically with a member of staff at their office address in the United Kingdom. Customers can also seek any information by writing the company through this email address info.uk@atfx.com. In addition, customers that intend to partner with the company can freely do so in writing through partners.uk@atfx.com. You should be aware that the customer service team works 24/5 basis. The security and safety of investors’ funds are guaranteed due to the cutting-edge technology deployed to secure the platform. As a matter of fact, ATFX places a premium on the safety of investors’ funds. The live account is also secure with cutting-edge encryption protocols. 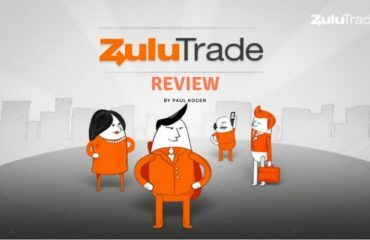 Therefore, traders can trade with confidence knowing that their funds are in safe hands. In addition, considering the fact that ATFX is being regulated by reputable regulatory agencies, the agencies would leave no stone unturned in ensuring that traders’ funds are safe. 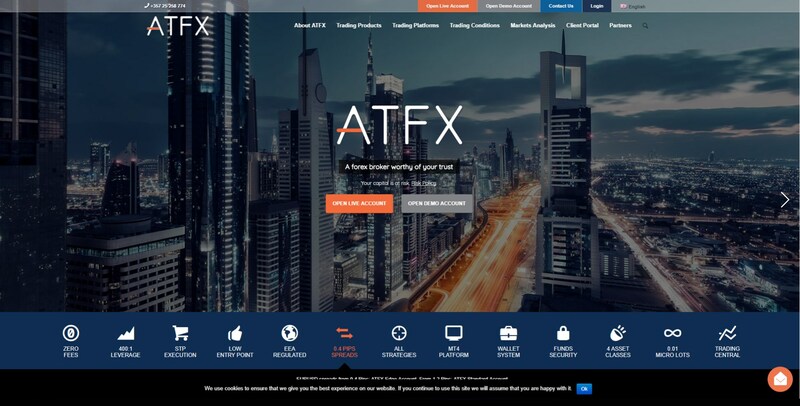 The ATFX platform is user-friendly and always ready to use. Potential and experienced traders can learn all the features of the platform, their functionality, as well as, all the available trading tools when they leverage on the instructional materials available on the platform. Also, forex trading and CFD trading videos are available to guide traders on how to trade successfully. Traders can also trade on the go via their smartphones using the MT4 Mobile platform. The Operation is highly regulated by relevant authorities. The prices at the international markets are in alignment with the prices of trade instrument. Availability of the MT4 trading platform. Click here to open an ATFX account !